Interpreters face two main challenges in seismic facies analysis. The first challenge is to define, or “label”, the facies of interest. The second challenge is to select a suite of attributes that can differentiate a target facies from the background reflectivity. Accurately defining the 3D extent of a given seismic facies takes an understanding of geologic processes and the limits of seismic acquisition, processing, and imaging. The key objective in this presentation is to determine which seismic attributes can best differentiate one class of chaotic seismic facies from another using modern machine learning technology. Although our earlier approach based on 1D histograms provided a list of candidate attributes, it did not provide the optimum number or combination of attributes. To address this limitation, we conduct an exhaustive search whereby we represent the target and background training facies by high dimensional Gaussian Mixture Models for each potential attribute combination. We begin this presentation with a summary of those attributes we feel are candidates able to differentiate chaotic mass-transport deposits and salt diapirs from the more conformal, coherent background reflectors. The application begins with drawing polygons around the target and background facies to provide the labeled data. We then show how Gaussian Mixture Models can represent a disjoint histogram in high dimensional space. After selecting the optimum number and combination of attributes, we perform an unsupervised generative topographic mapping classification. Each labeled facies provide a probability density function on the manifold that can be compared to the probability density function of each voxel, providing the likelihood that a given voxel is a member of each of the facies. Our first example is that of mapping chaotic seismic facies associated with the development of salt diapirs and minibasins. We repeat this workflow for our second example of karst collapse underlying a shale resource play from north Texas. 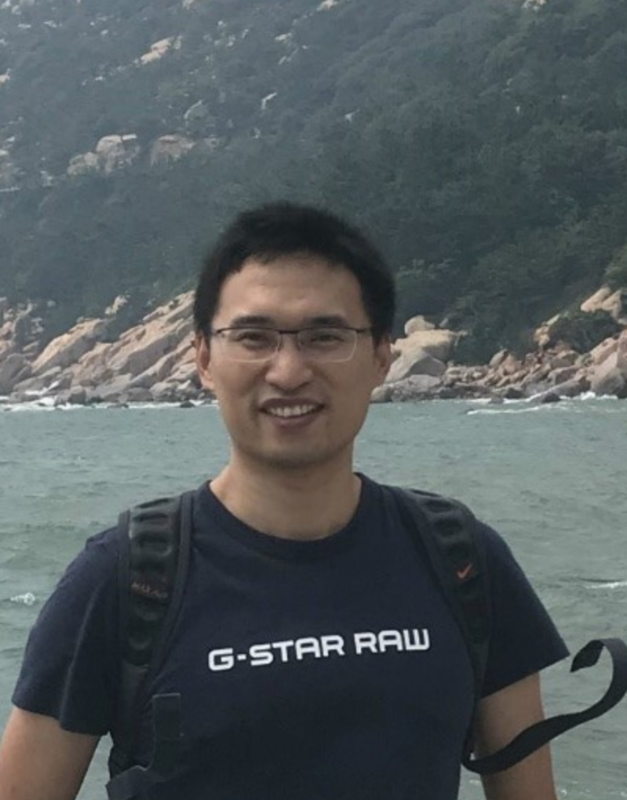 Jie Qi is a Post-doc research associate at the University of Oklahoma, working on machine learning-based seismic fault interpretation and facies analysis. In addition to technology development, Jie provides technical support and mentors students in the Attribute Assisted Seismic Processing & Interpretation (AASPI) consortium. Jie has created fault image enhancement and skeletonization workflows to accelerate faults interpretation as well as multiattribute classification workflows to establish 3D seismic facies models. More recently he has developed multiazimuth and multioffset coherence algorithms. Jie earned a M.S. from the University of Houston, and a Ph.D. from the University of Oklahoma.